Nestled on the shores of the beautiful Bay of Quinte, Deseronto is a haven for outdoor enthusiasts; the town is home to world class year round sport fishing and a wide array of water-based activities, amenities and supplies. 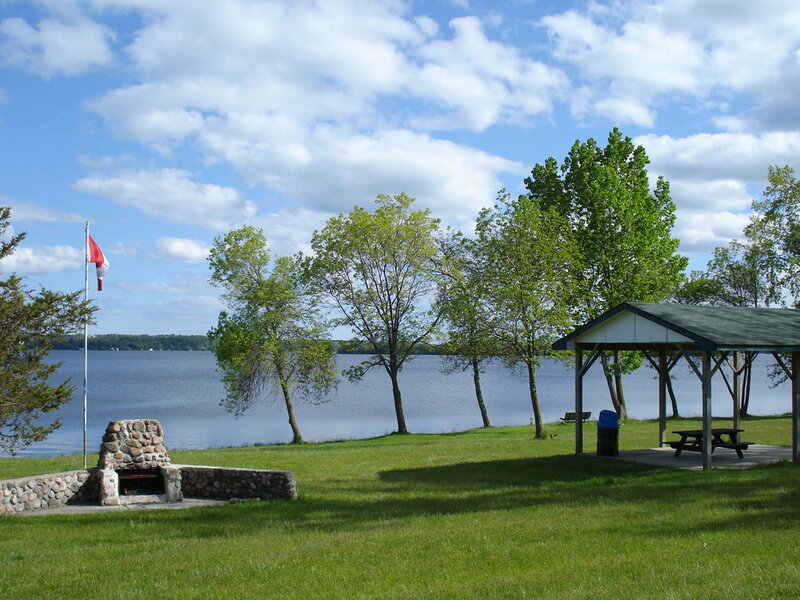 Centennial Park on Deseronto’s waterfront features a scenic accessible waterfront just waiting to be explored. Available amenities include boat launch/docking, playground facilities, trails, viewpoints/rest areas, refreshment services, and more. Celebrate your inner nature lover by exploring the many green spaces in and around Deseronto. Travel the Waterfront Trail to discover Deseronto’s waterfront, much of which is accessible to the public. Deseronto’s signed nature trail leads from Main St. to Dundas St. through a scenic area located at the western edge of town. Many biking/hiking trails and driving tours are also nearby; some of which include Hastings County Arts Route, Lennox & Addington’s County Trails, the Prince Edward County Taste Trail, Studio/Gallery Tours & Wine Routes, the Loyalist Parkway, and the Rideau Heritage Route. Take in the hustle & bustle of downtown Deseronto from picturesque Rathbun Park -a focal point of the community - the park features a stately fountain and gazebo, flowers/foliage, benches, cobblestone paths and wonderful views of heritage buildings and sites. The Deseronto Yacht Club hosts several fishing derbies including Walleye, Bass, and family fishing derbies. Club facilities include docking, launching, boat storage and the club house features a lounge/bar for members. New members are always welcome. Visit Quinte Fishing for more information.